It is 1982, and a brutal, bloody war is being waged as British forces try to battle the Argentinians into surrendering the Falkland Islands. 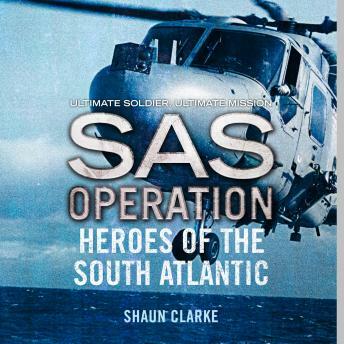 As the fighting continues, it becomes clear to British Task Force commanders that they will need to call upon the help of the legendary Special Air Service - the SAS! Their mission, which must be shrouded in a veil of secrecy, is to infiltrate enemy territory by land and sea and from the air, performing tasks too dangerous for the average soldier.